I’m excited to bring you another holiday gift guide–this one for the moms in your life! 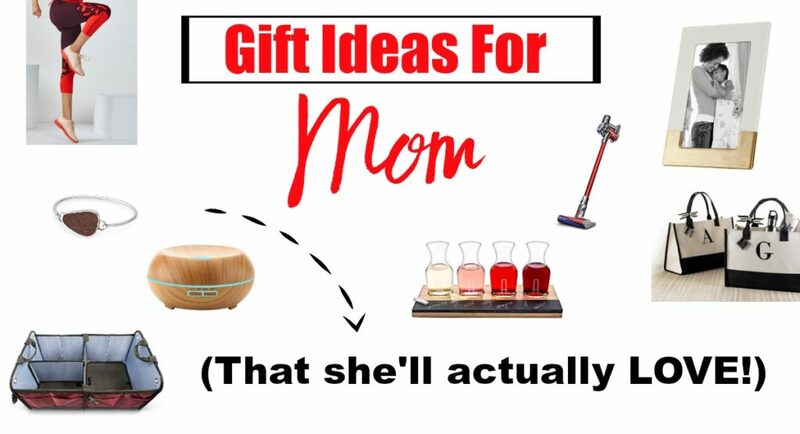 It was fun to put together this list of gift ideas for moms since I am a mom and most of my friends are moms. I’ve got the inside information on what moms will actually love. 🙂 There’s something for just about every kind of mom on your list here, so let’s shop! 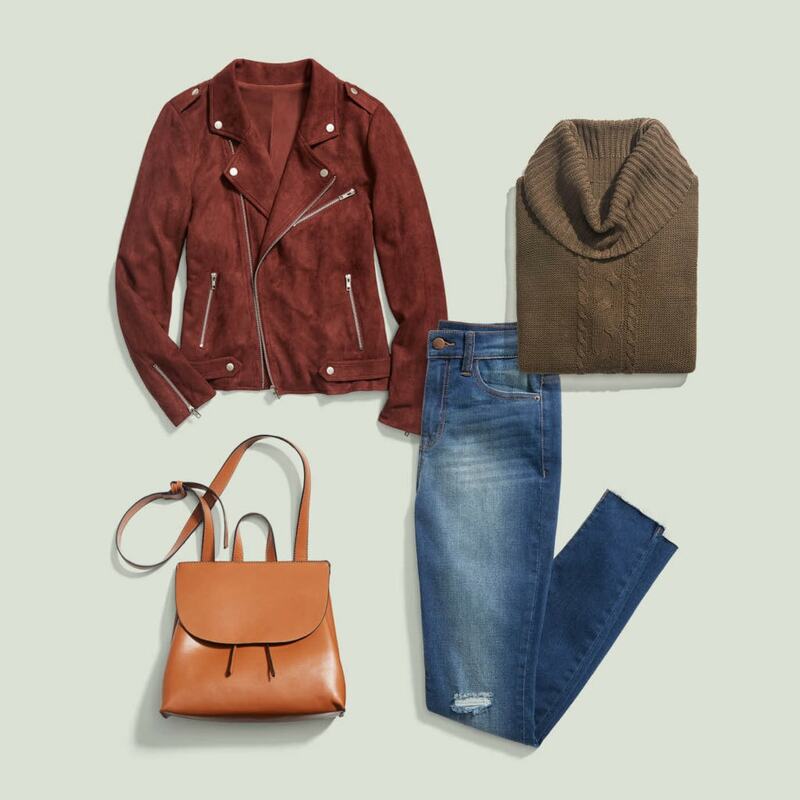 Stitch Fix is an personalized online styling service that sends you a box of five clothing items (or accessories) based on style profile you create. I can say that as a mom, I LOVE online styling services as taking the time to shop for myself just doesn’t happen that often. Plus, it’s really helpful to have a stylist pick clothes that I may never choose for myself, but then end up loving. Do you know a mom who could use a style refresh or just loves clothes? This gift is for her! Click here to purchase a gift card from Stitch Fix. I know. It’s a vacuum. Trust me, she wants it. I have this vacuum and I’m telling you, it’s the best thing ever. I use it multiple times a day. It’s so easy to grab and use because there’s no cord–you can use it all over the house in minutes. It picks up crumbs, large bits of dry food (!!! ), dust, hair, EVERYTHING. It has different attachments for wood floors, carpet, and dusting. It turns into a hand-held vacuum that I use to vacuum the crumbs from our untreated wood table after dinner. I can’t say enough good things about this vacuum and can’t imagine a mom who wouldn’t want this in her house. 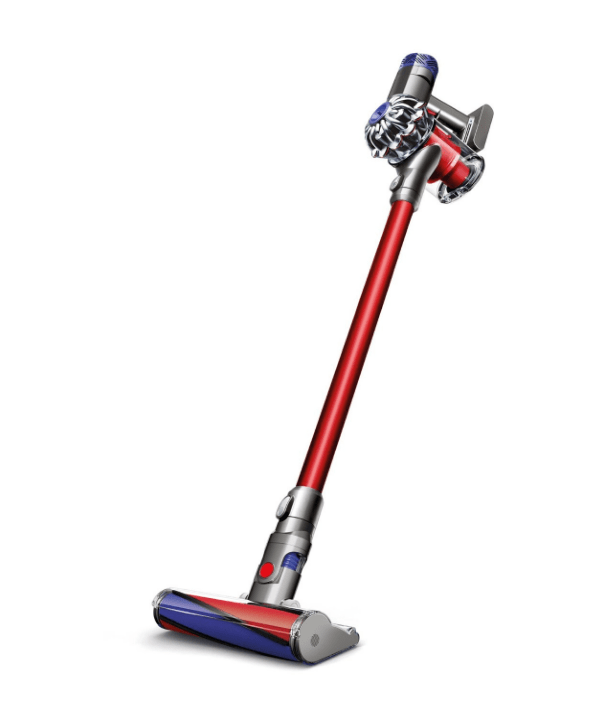 Click here to purchase the Dyson V6 Absolute Cordless Vacuum from Amazon. Yes, another vacuum. The women I know who have a Roomba talk about it the way I talk about my cordless Dyson. If I didn’t have the Dyson, I’d ask for this on my Christmas list. 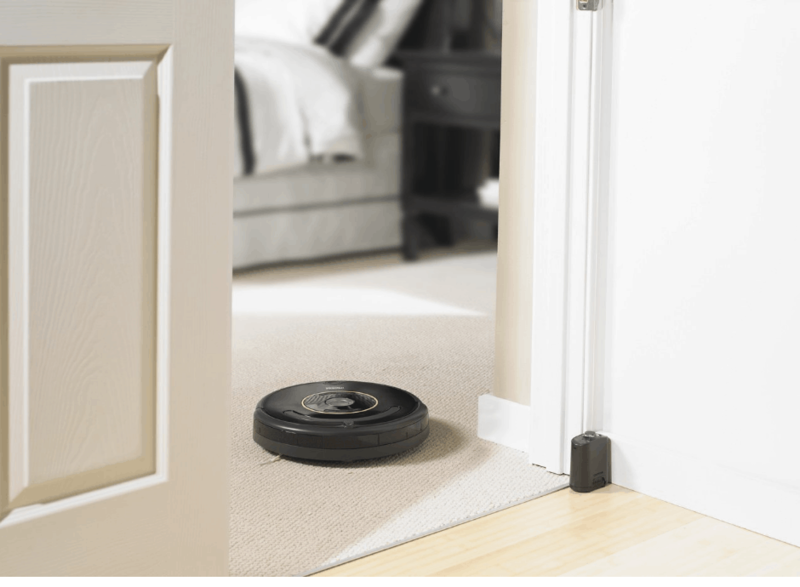 A robot that does my vacuum cleaning? Sounds like heaven! You can’t go wrong getting this for any mom. Click here to purchase the Roomba from Amazon. While most moms would love to get something that makes their lives easier, like the vacuums above, personal gifts are always appreciated. So many times mom is the one behind the camera. I know I would love it if someone took a picture of me with my kids and framed it as a gift. I love this pretty frame from Target. 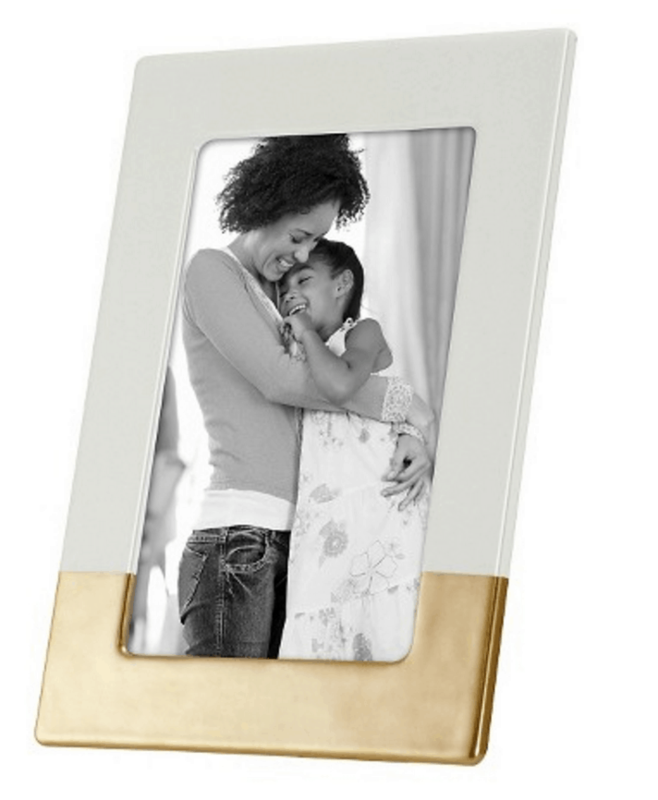 Click here to purchase this Ivory Ceramic with Bronze Accents Frame from Target. 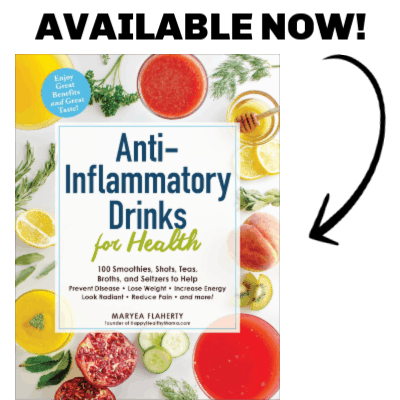 Do you know a mom who loves to workout? Or, let’s face it, a mom who just loves wearing comfy athletic wear? This is the perfect gift! Fabletics is Kate Hudson’s athletic wear company. I get almost all of my workout gear from Fabletics because it’s cute, durable, AND so much less expensive than other brands like Athleta or lululemon. (I like those brands, too, but can never buy as much because of the prices!) I am a member, which means I get personalized outfit ideas emailed to me each month, and I can choose to buy one of them or skip the month. (The outfit shown above was one that was on my list this month. I love it!) Most outfits consist of 2-3 pieces and cost about the same as one piece from other companies. Very affordable and the clothes last. Click here to purchase a Fabletics gift card. Would a gift ideas for moms list be complete without at least one piece of jewelry? This is for the mom who has a favorite beach where she loves to travel! 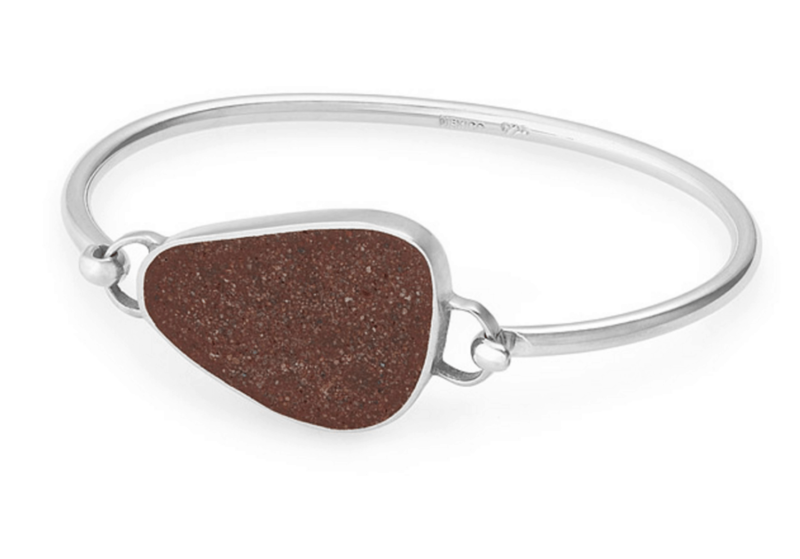 Capture those special memories with this custom beach bracelet, made with the sand from her favorite beach. How cool is that?! There are over 1,800 beaches all over the world to choose from. Click here to purchase the Custom Beach Bracelet from Uncommon Goods. 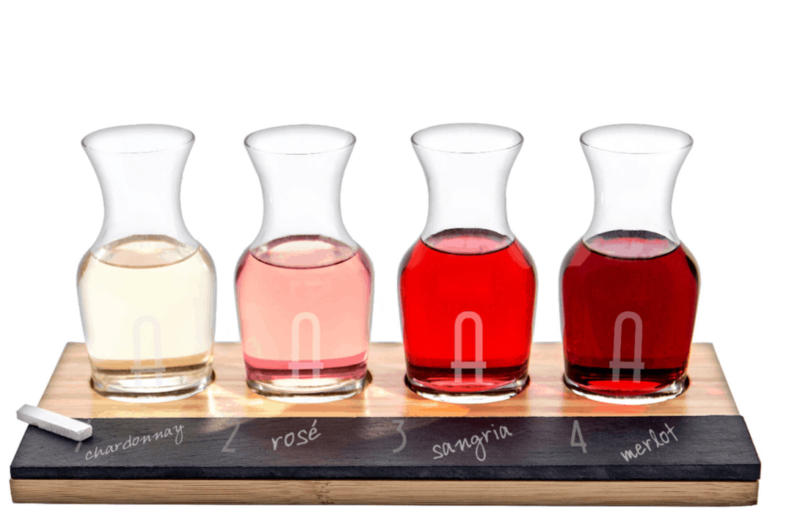 This is the perfect gift for the mom who loves wine and loves to entertain. You can have it personalized with her initial for a special touch. Click here to purchase this Personalized Bamboo and Slate Wine Tasting Flight from Target. Moms always have something they need to carry, and this tote is perfect to do it stylishly! 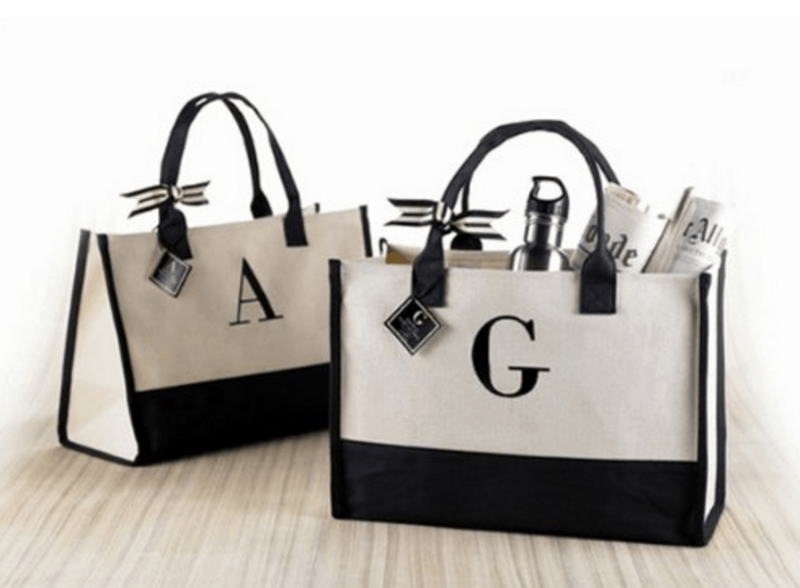 Personalized gifts are always thoughtful, so this tote is a great gift for any mom. I also think it’d make a great hostess gift. Click here to pick the personalized tote from Amazon. This is the type of thing that I know I need, but never want to spend the money buying. So I’d love to get it for a gift! Most moms need all the help they can get keeping their kids’ things organized in the car, and this is the perfect way to do it! I love all that space and the compartments. 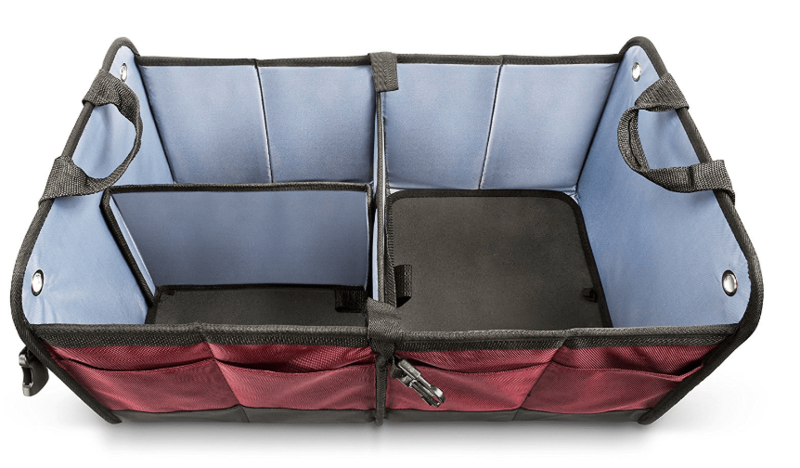 Click here to purchase the Car Trunk Organizer on Amazon. I actually got this exact diffuser for my own mom for her birthday last year and both her and my dad love it. We have multiple diffusers at our home and they are great for making your house smell wonderful, uplifting or calming your mood, purifying the air, and even helping when your family is sick. 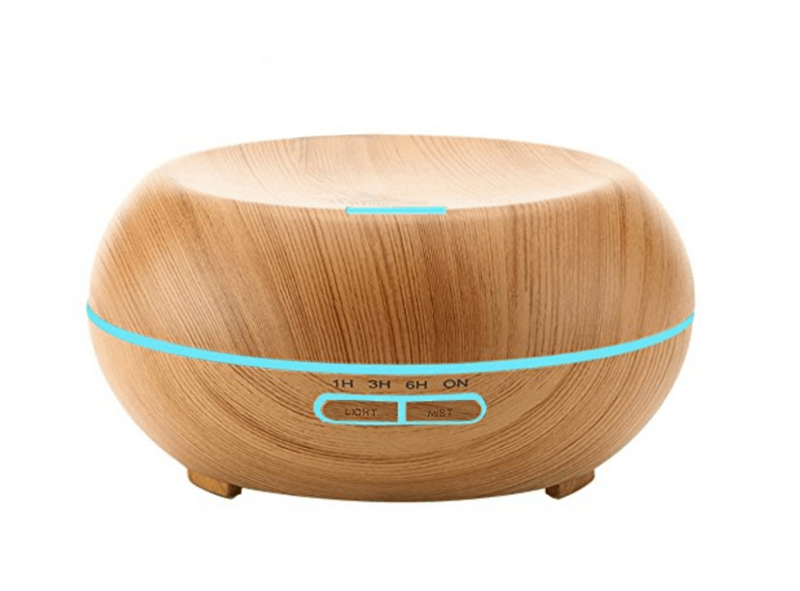 Click here to purchase the Essential Oil Diffuser from Amazon. Frame with a family picture would be the best Gift.. This Gifts you suggest is really nice, vacuum Cleaning Robot is right gift for my mom, she relly need this gift.